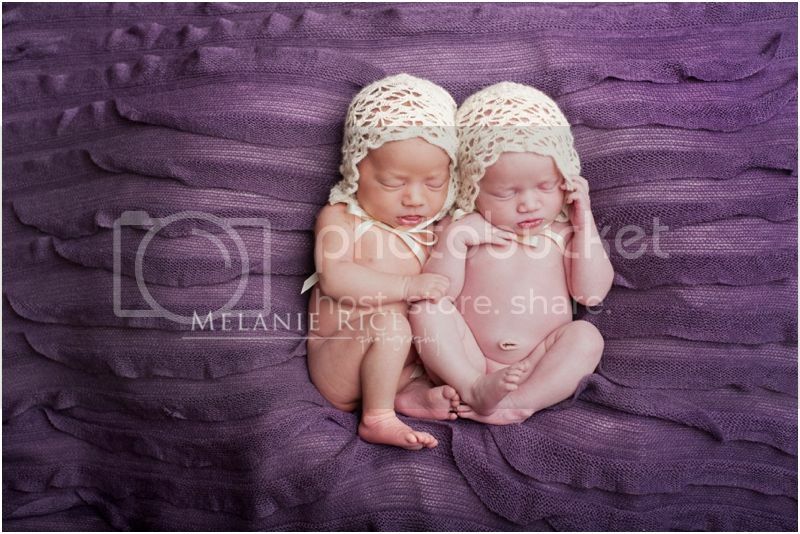 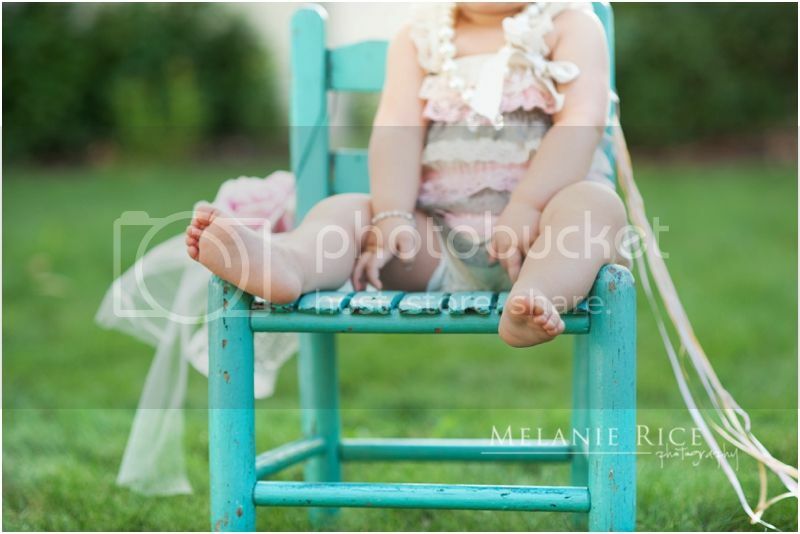 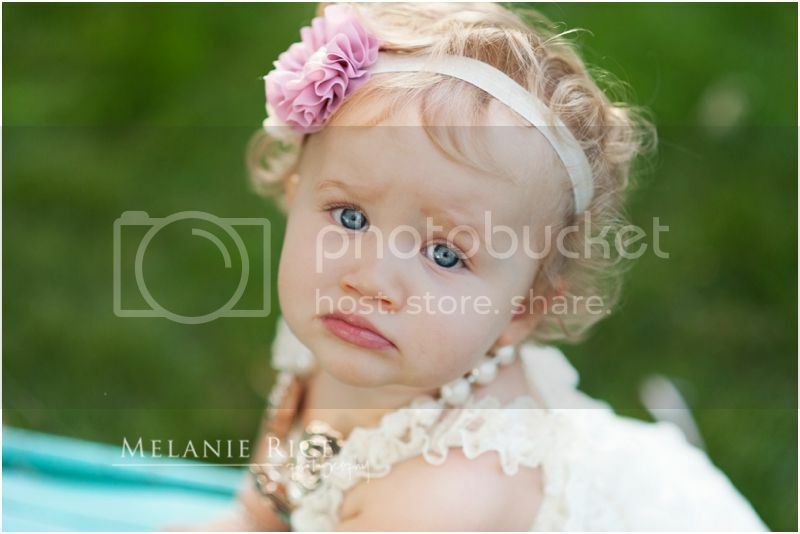 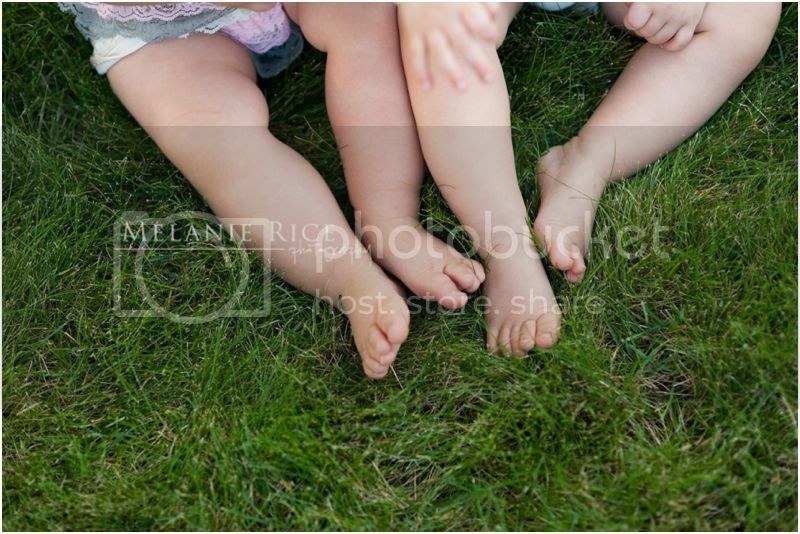 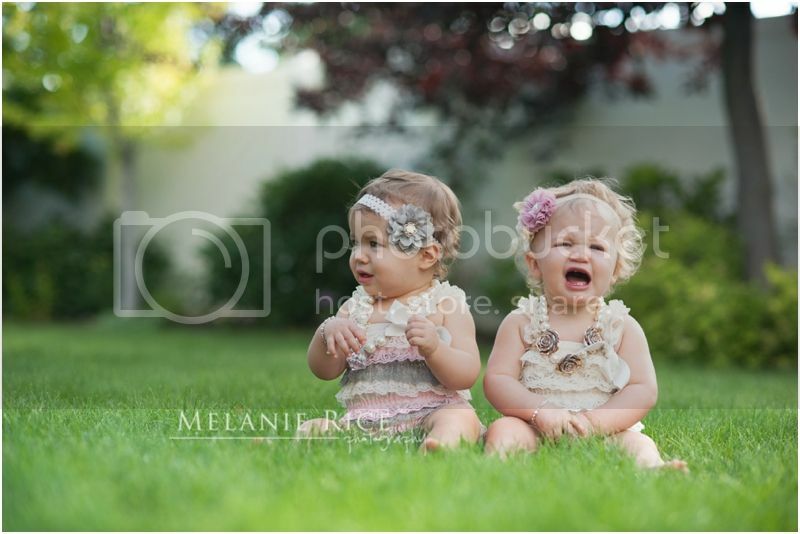 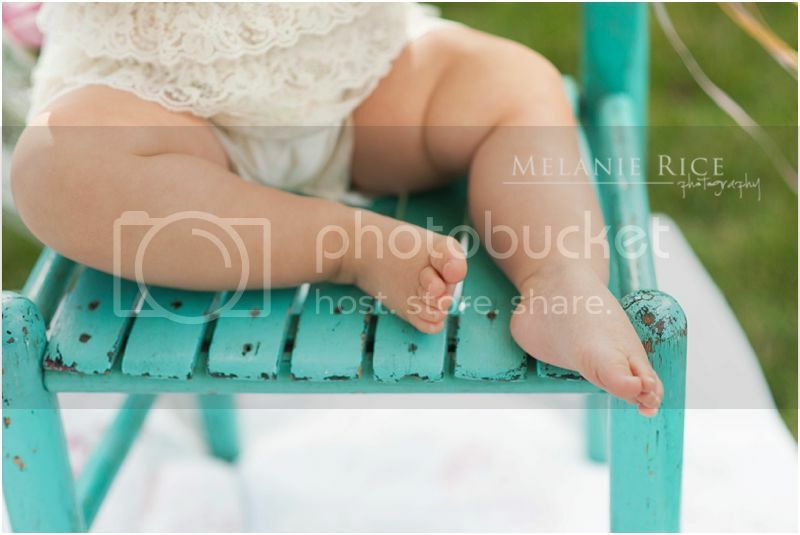 It was only a short time ago, it seems, that I was sharing the newborn portraits of my darling baby nieces! 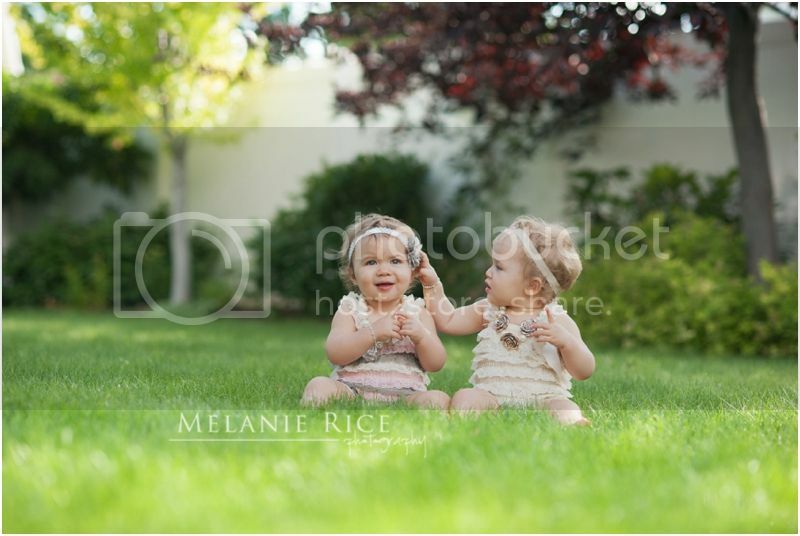 Now they are all grown up! 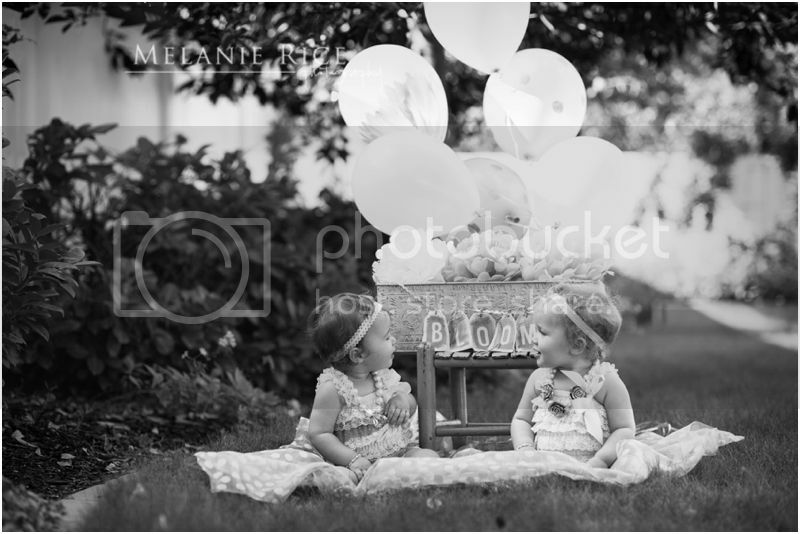 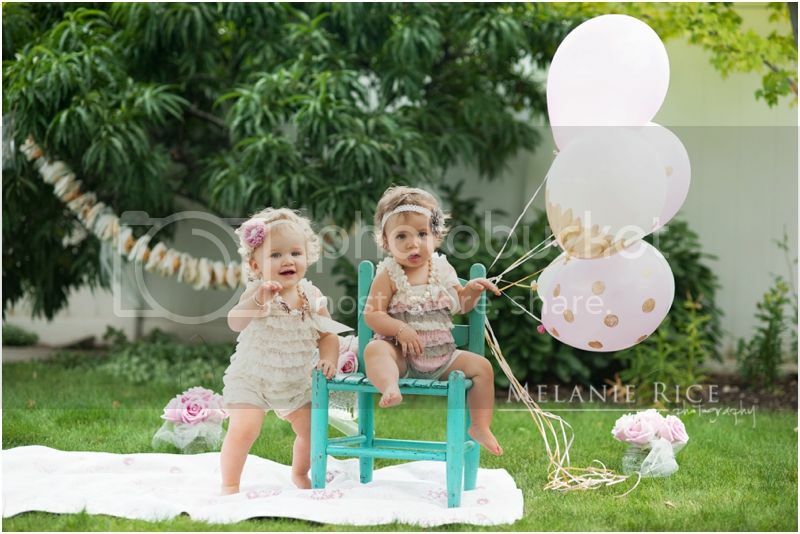 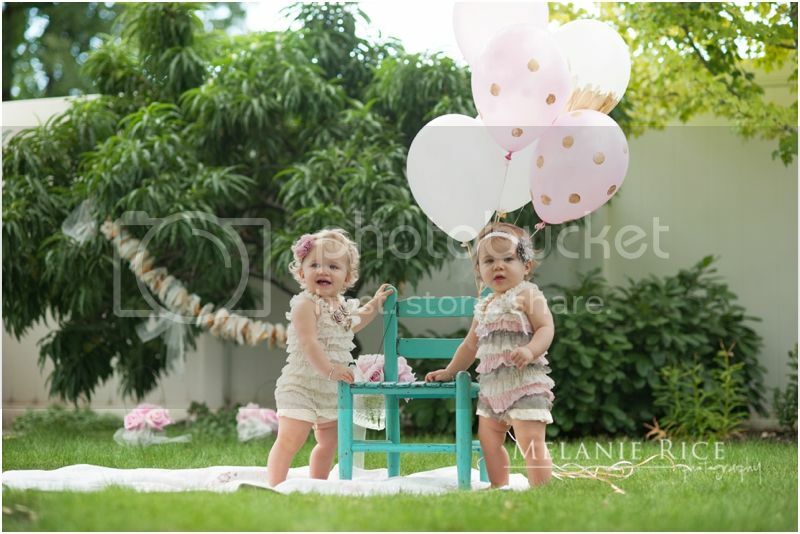 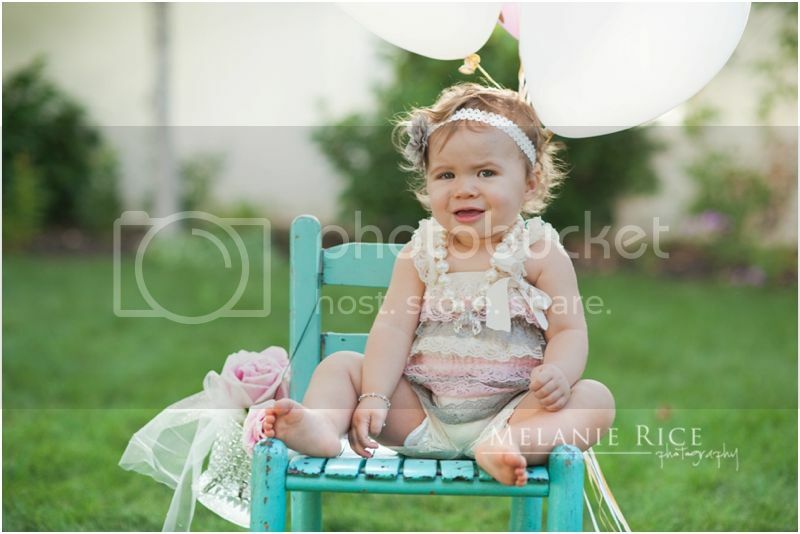 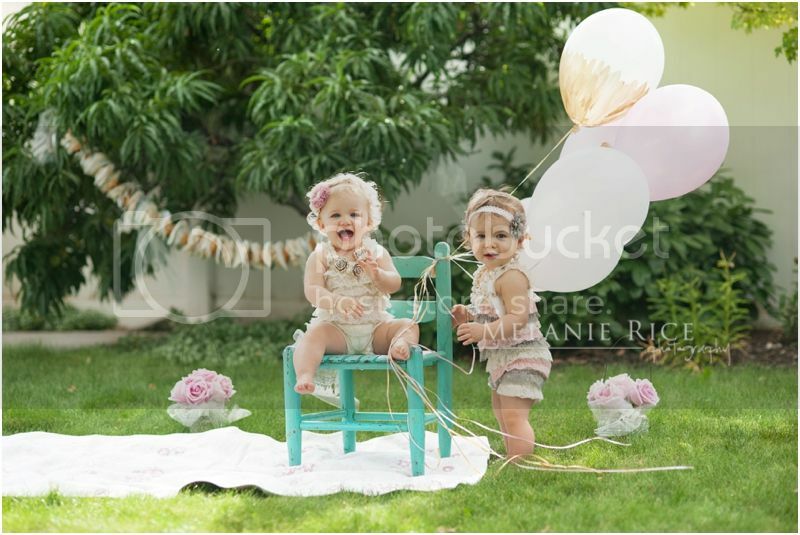 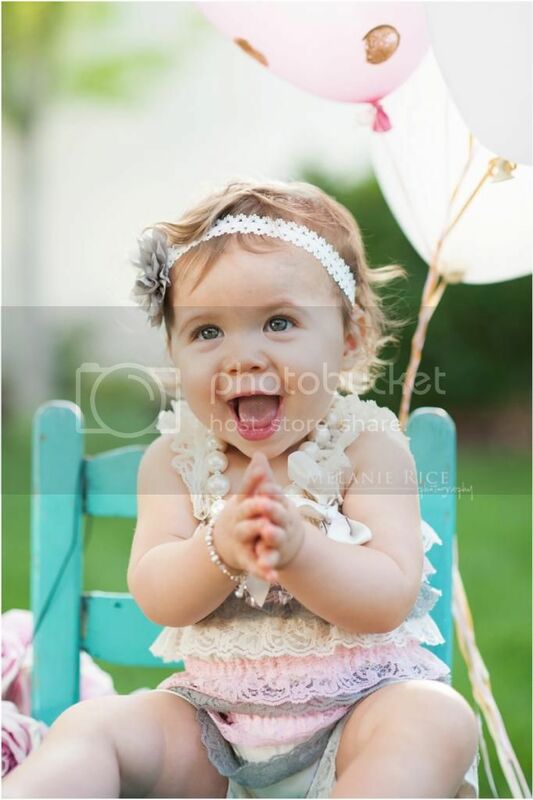 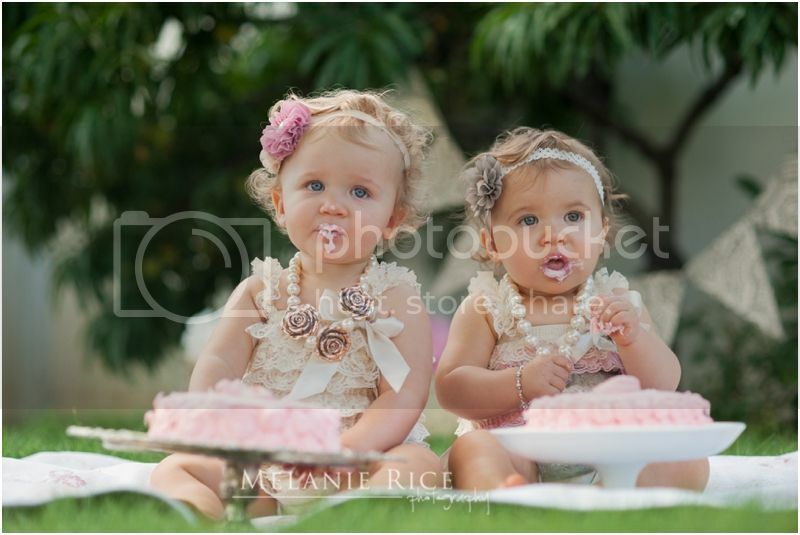 I can't believe they are one already! 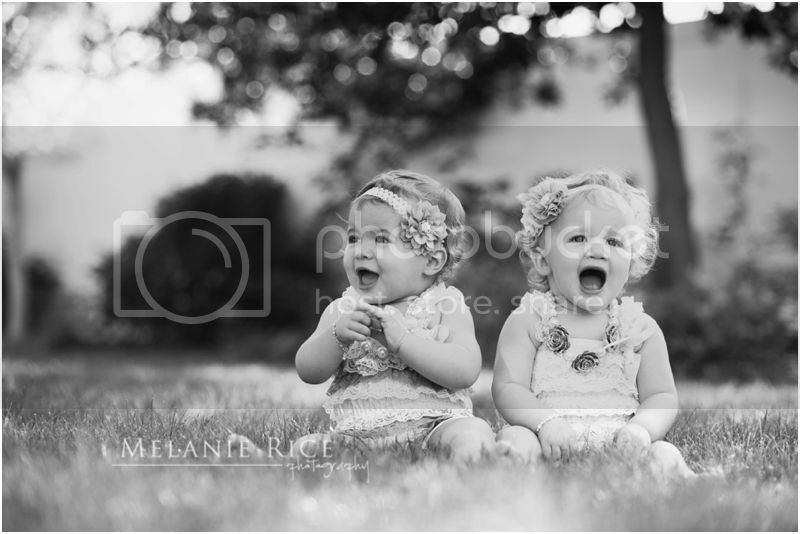 What a joy they are and I think I'm the luckiest aunt to have them in my life. 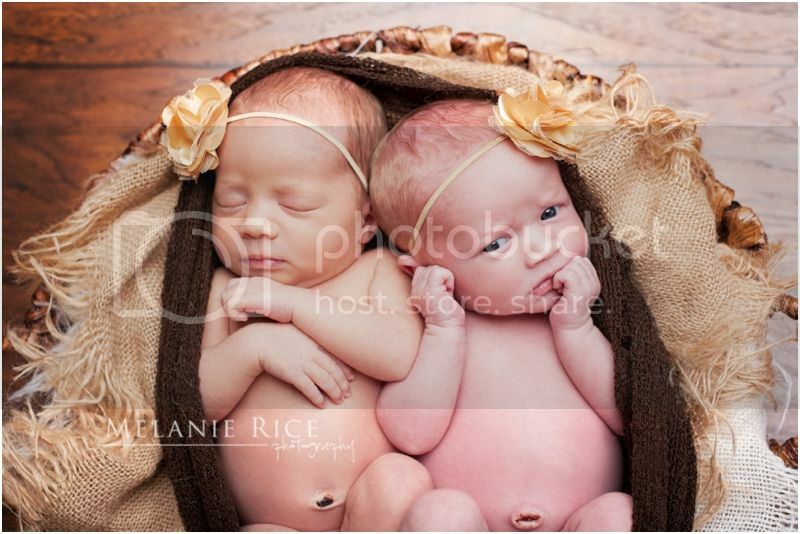 It is so fun to see how different these two are. 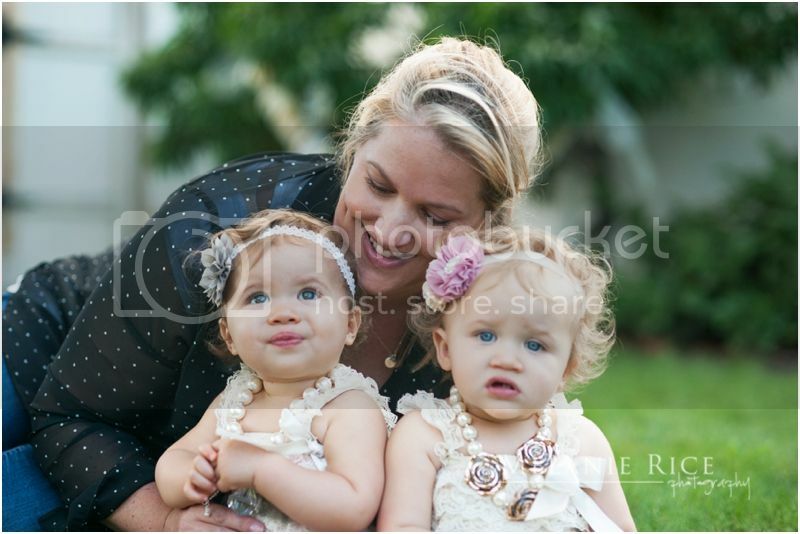 One is blonde, one is brunette, one is walking, one isn't quite yet. 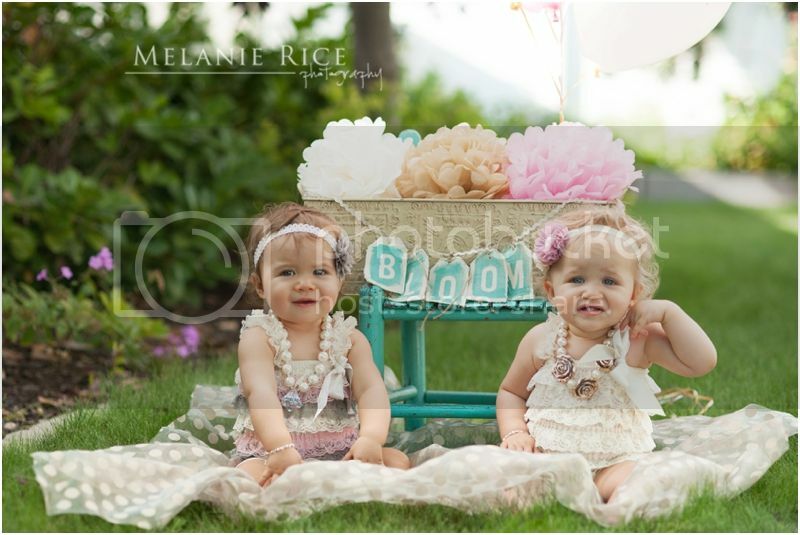 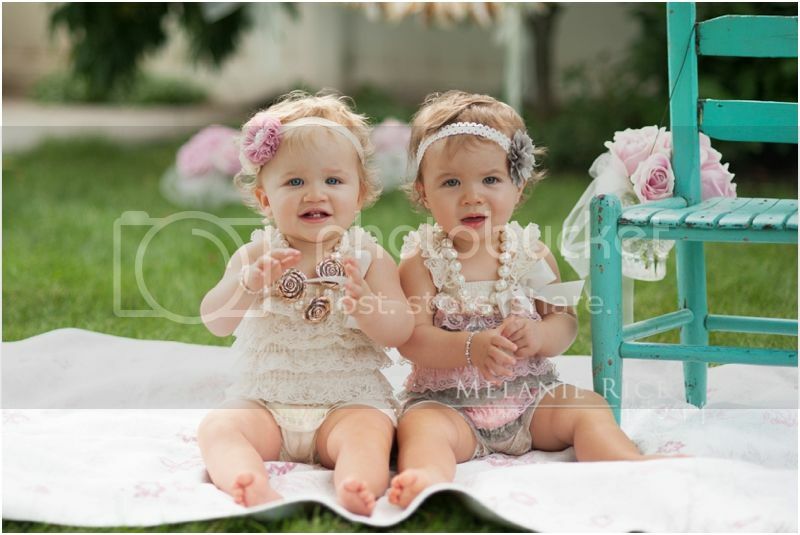 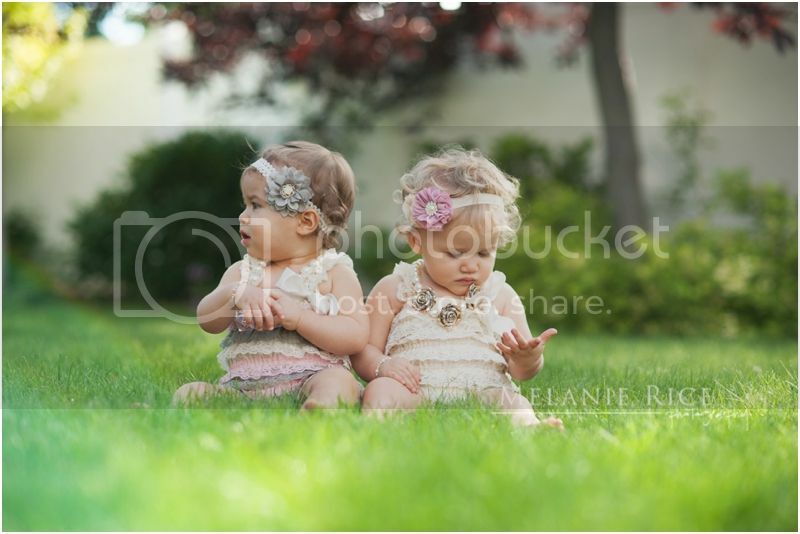 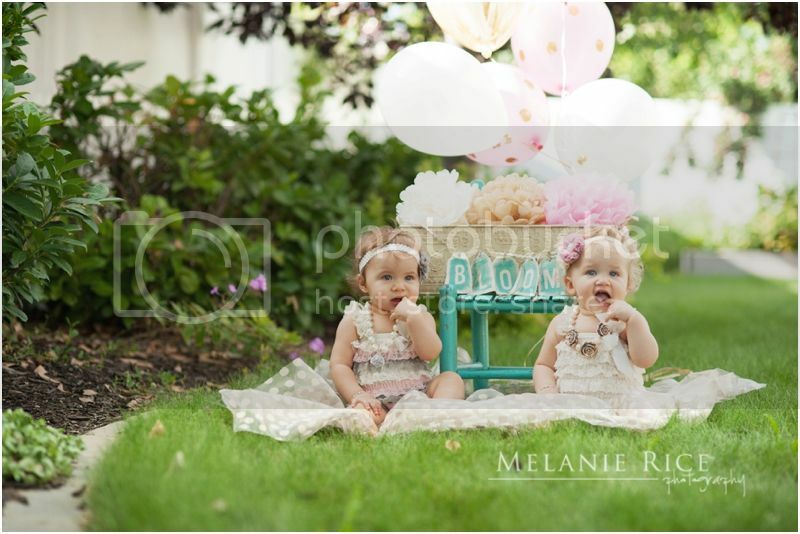 They are pretty much the cutest twins I've ever seen. 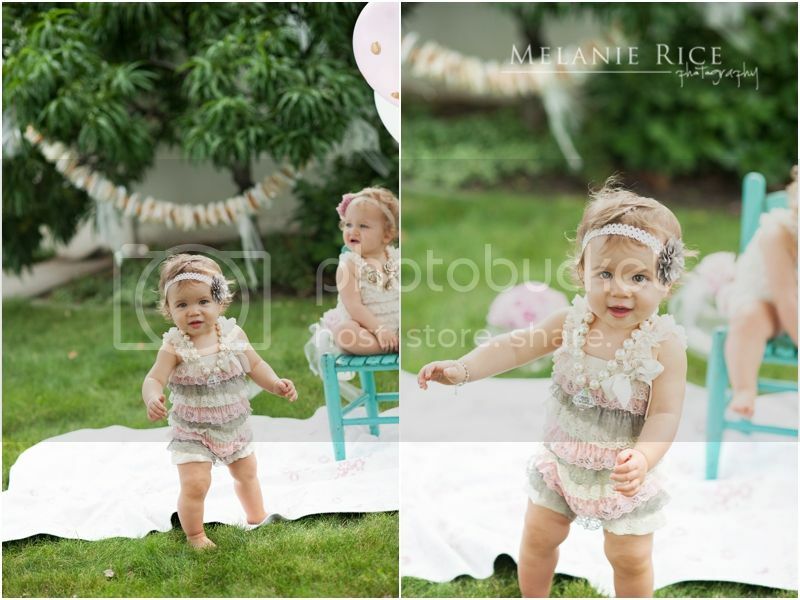 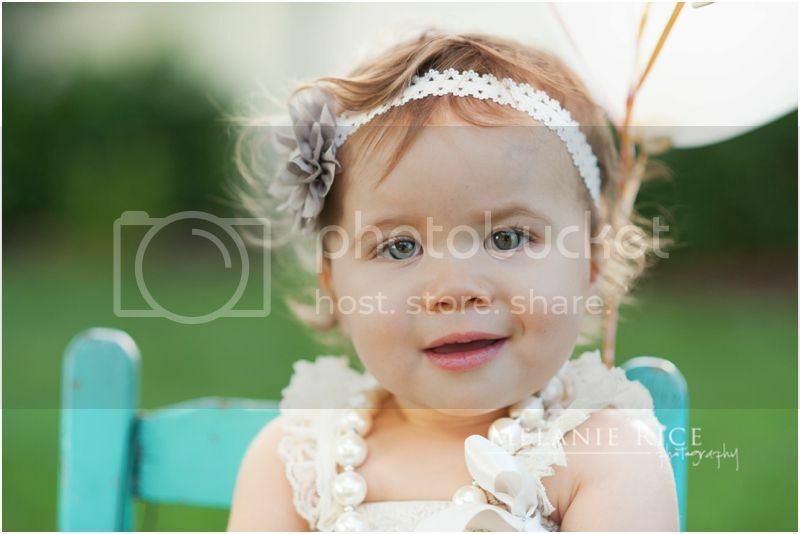 We had the most fun time with their session. 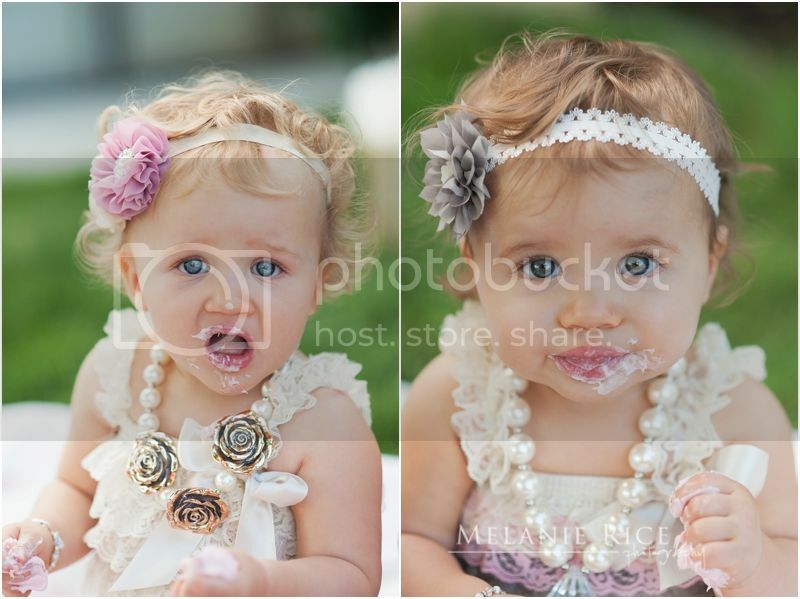 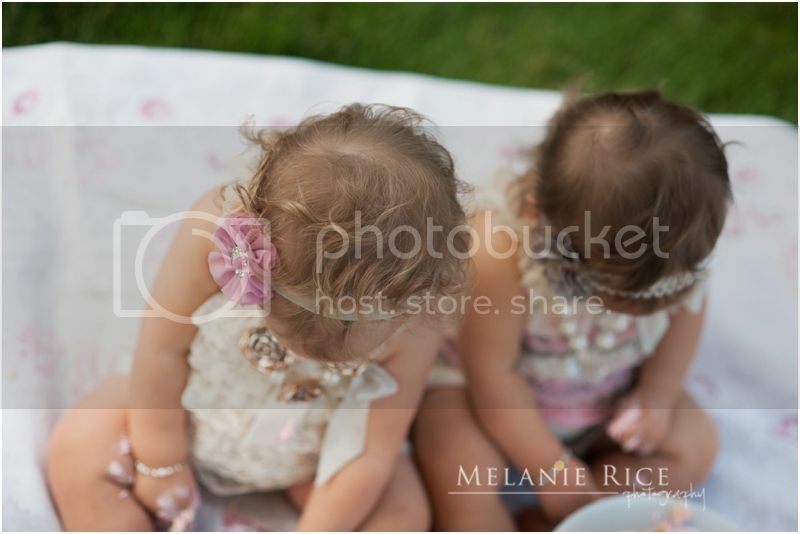 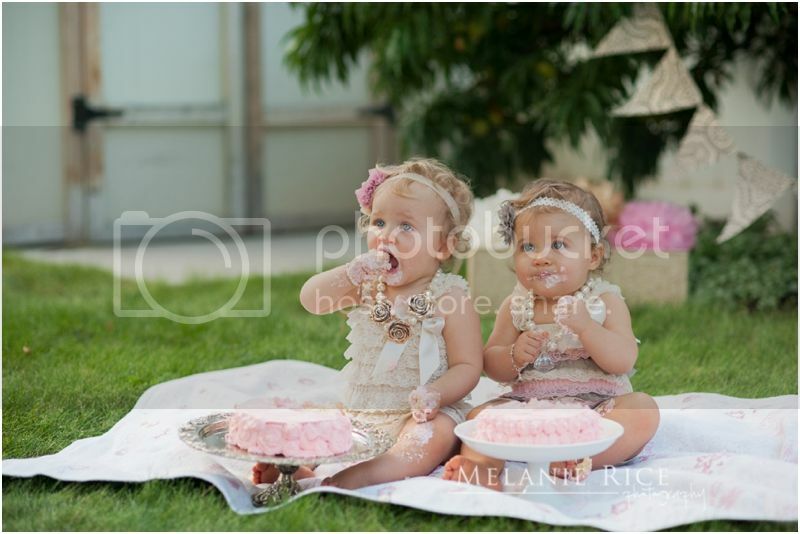 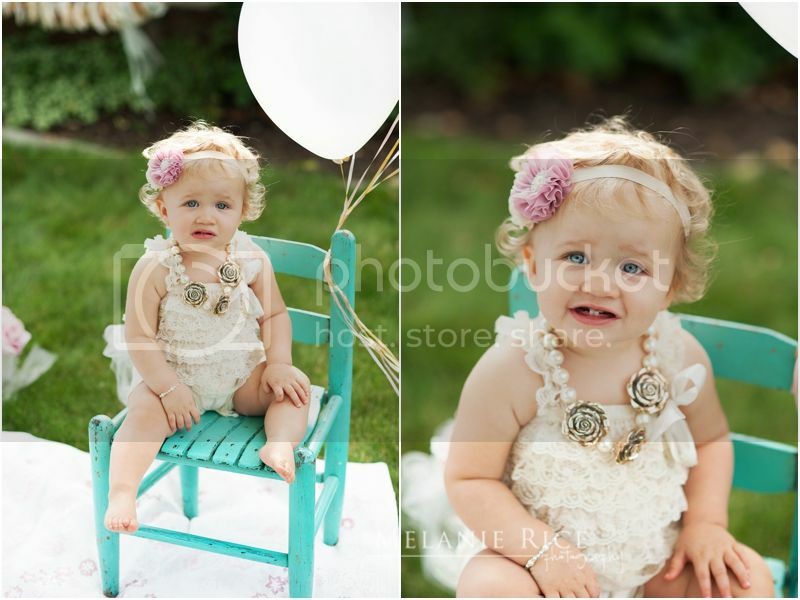 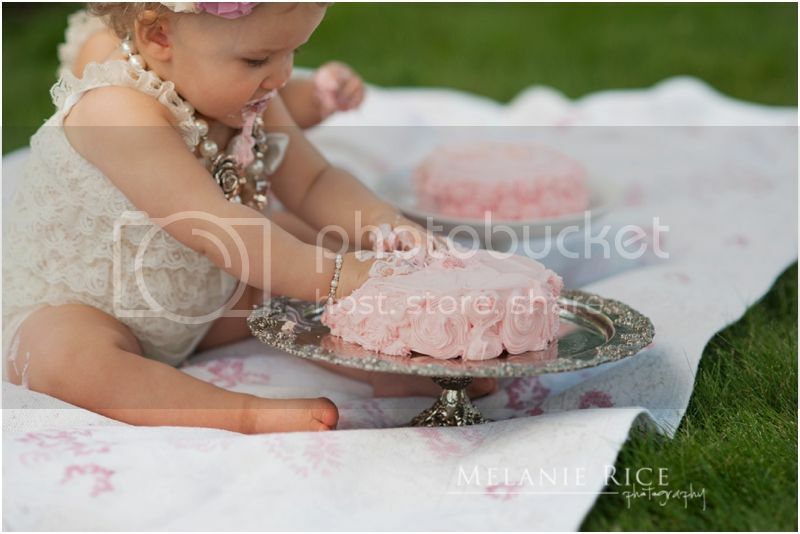 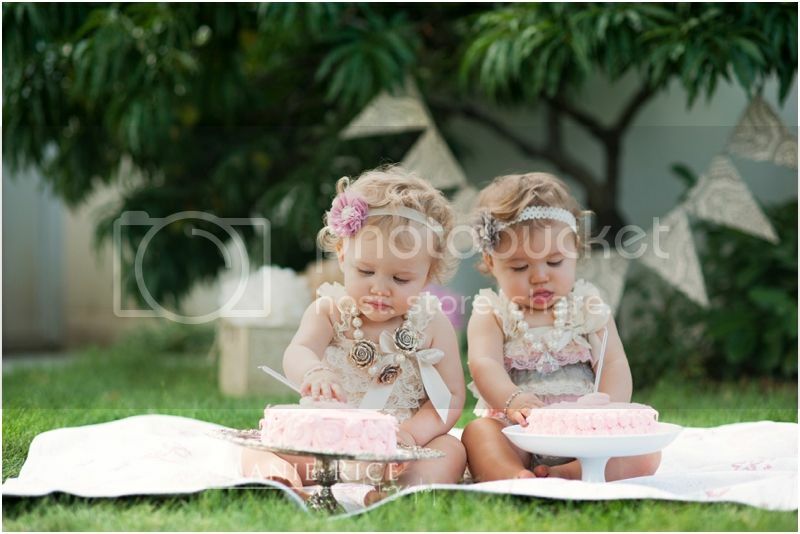 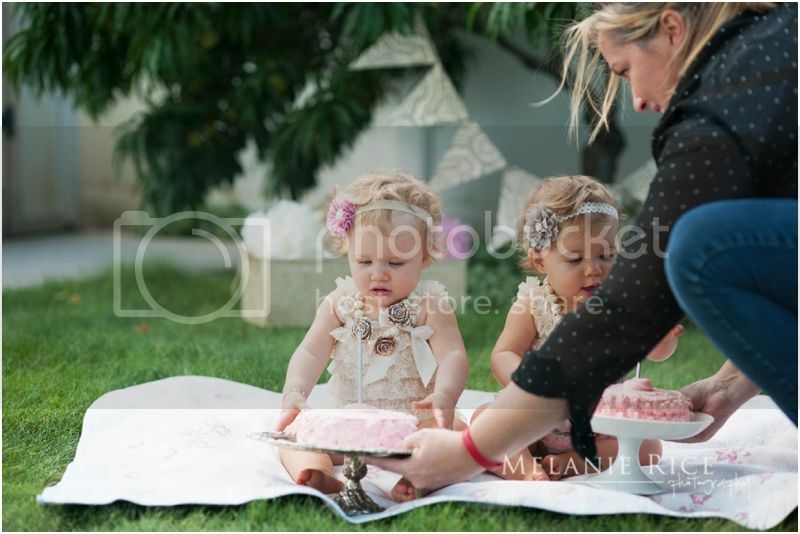 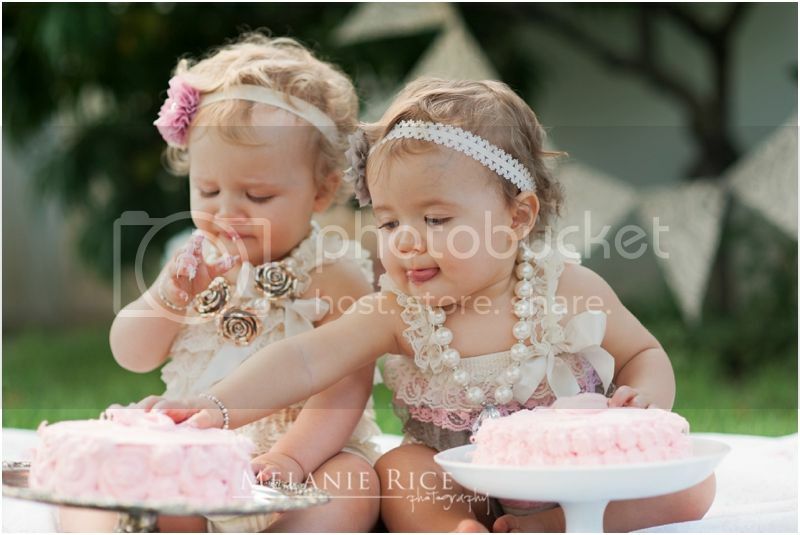 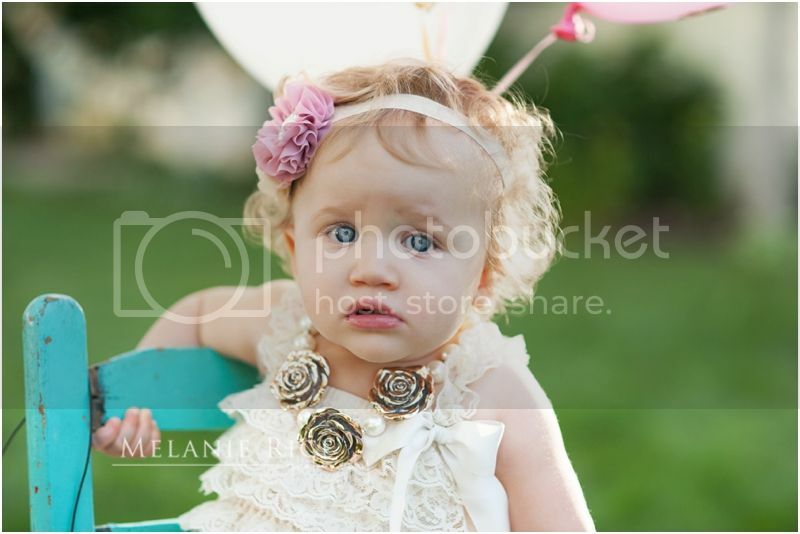 Their mom had the cutest accessories, including some little matching cakes for the end! 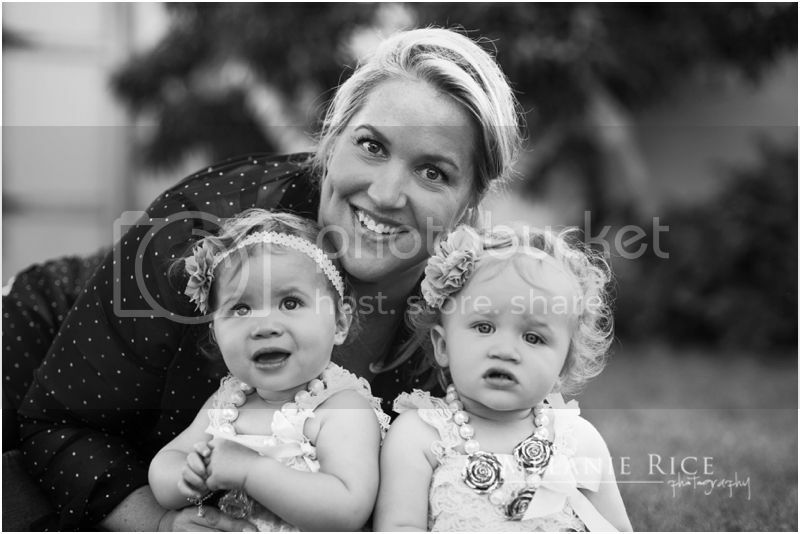 Here are a few of my favorites!